Plaque to commemorate the ‘Lost Village’ ,destroyed by German bombing in 2nd World War. 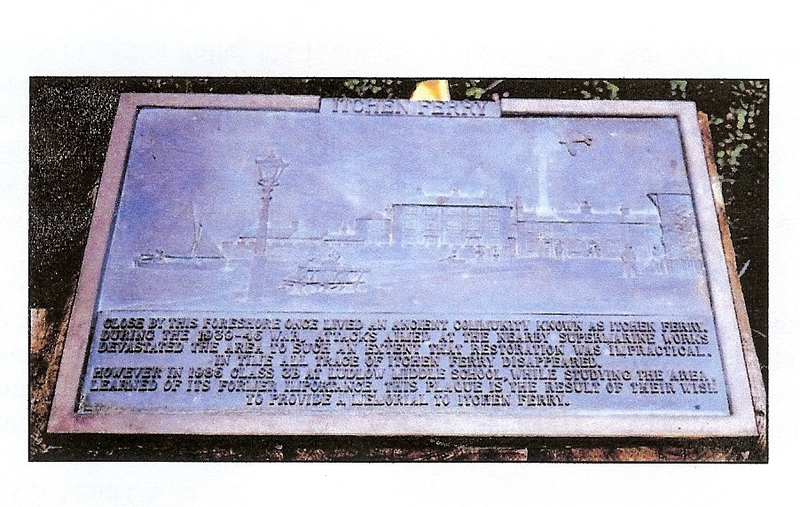 Installed by City Council in 1990 as part of improved layout of the Ferry area. Plaque designed by Johanna Metcalfe see ( also Blog No. 32) – stolen in 2008. Current efforts to replace by local Rowing Club. Plaque pattern located.